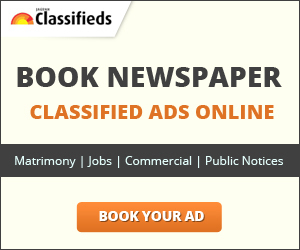 Looking for 3D tablets with calling functionality online? 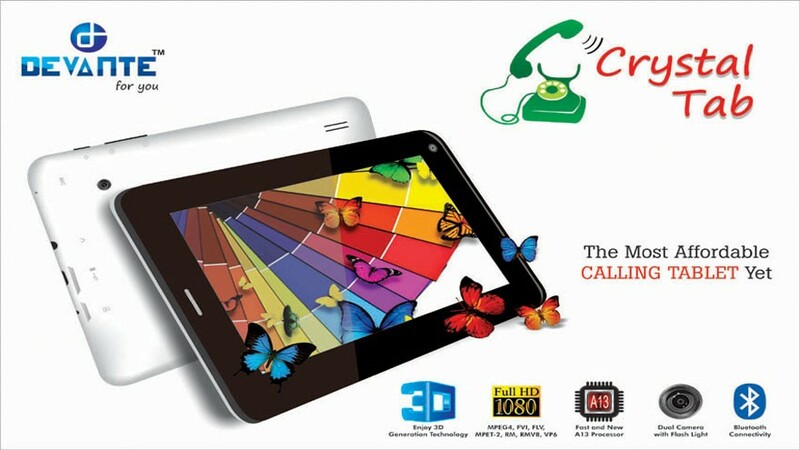 Get 3D calling tablet offered by Devante @ best prices. 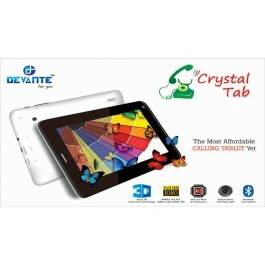 Crystal calling tablet is one of the best and affordable tablet which can give you amazing experience to enjoy 3D apps and gaming.